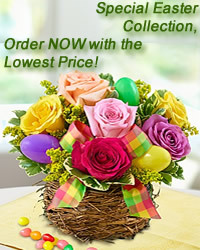 www.flowers-armenia.com Rated 4 out of 5 by 89 reviewes. Yuccas are presently one of the trendiest plants around. Drive past any strikingly modern home and chances are you’ll see a yucca plant through the window or somewhere in the architecturally planned garden.